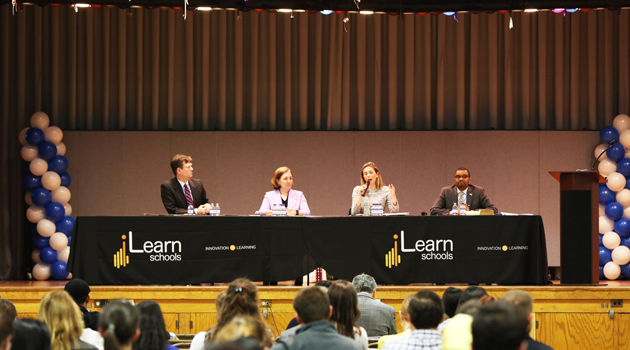 Last night’s iLearn Schools Quality in Education Summit panel discussion topic The Impact of Mandated Standardized Testing in New Jersey’s Public Schools was very informative for parents, staff and administration. Every year, we host a series of panel discussions highlighting the successes, challenges and expectations of public education in New Jersey. The goal of this program is to bring together leaders in education from across New Jersey to add substantive thoughts and opinions to the pressing issues affecting our students.